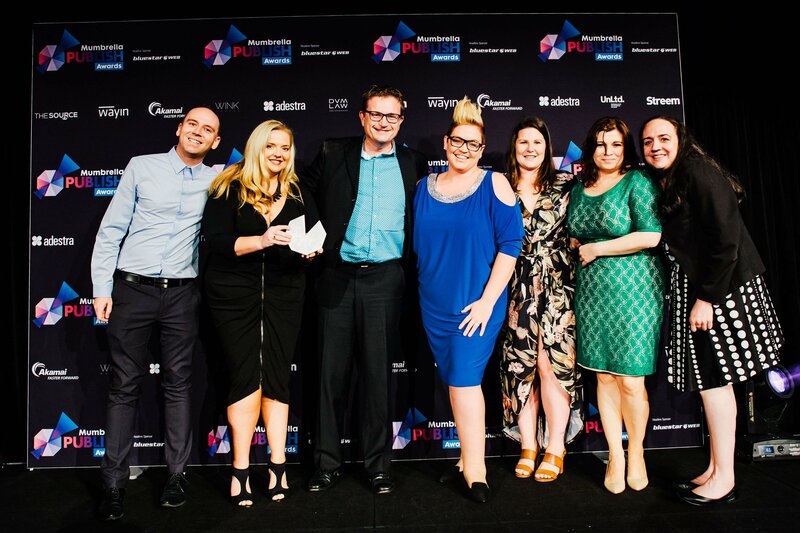 Bauer Media’s Take 5 took home the top gong from last night’s Mumbrella’s Publish Awards while Momentum Media was the most awarded publisher, taking home four trophies. 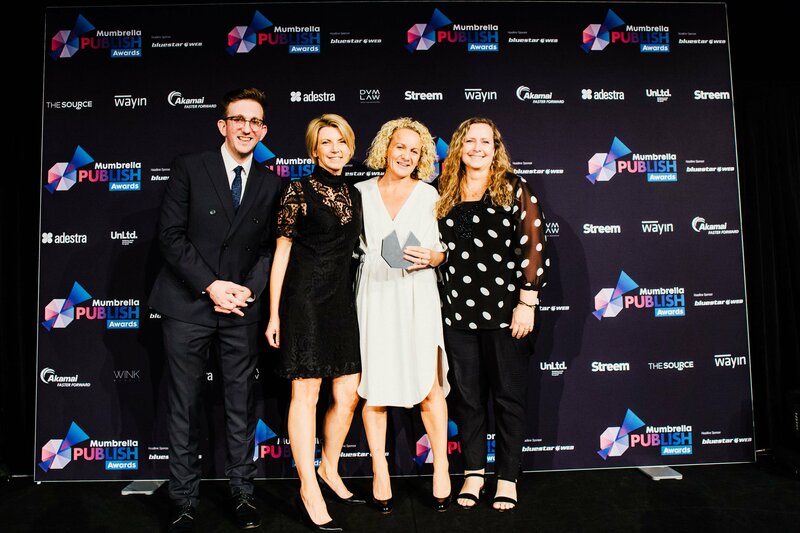 Real life magazine Take 5 also grabbed the awards for Consumer Publication of the Year – Large Publisher, and the overall Excellence Award after impressing judges with its growth strategies and audience advocacy in the last year. 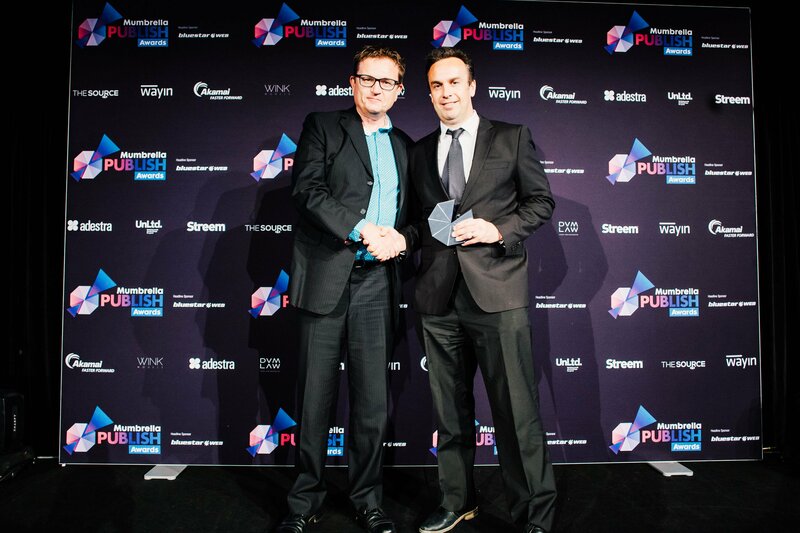 Buzzfeed Australia walked away with three trophies in Best Use of Short-Form Video, Journalist of the Year for the now departed Mark DiStefano and Website of the Year – Consumer/Custom categories. 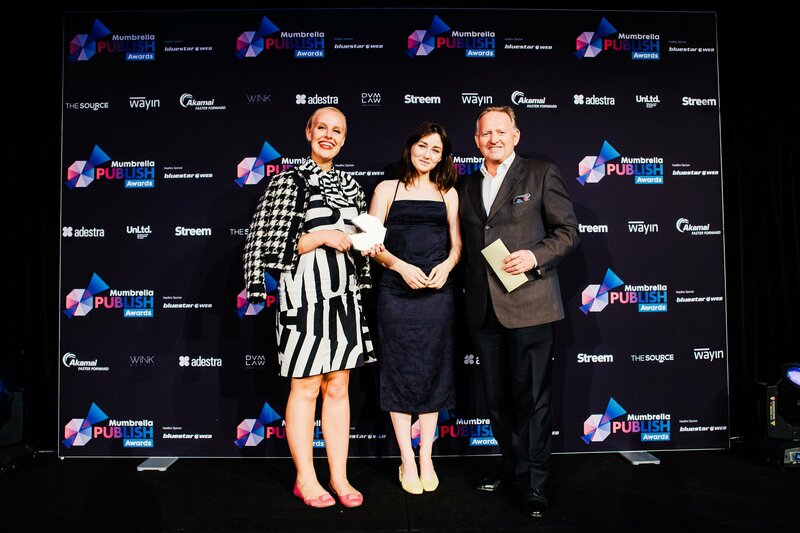 Brand publishing house Medium Rare also took home three awards with wins in the Publishing Company of the Year – Large Publisher, Sales Team of the Year and Editor of the Year – Consumer/Custom for Qantas Magazine editor Kirsten Galliott. 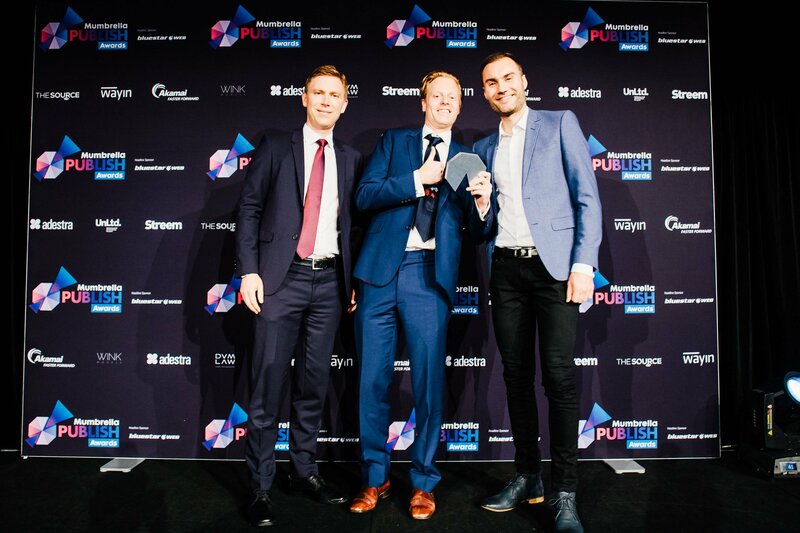 But the biggest winner on the night was B2B publisher Momentum Media, which dominated the business categories to take home four trophies. 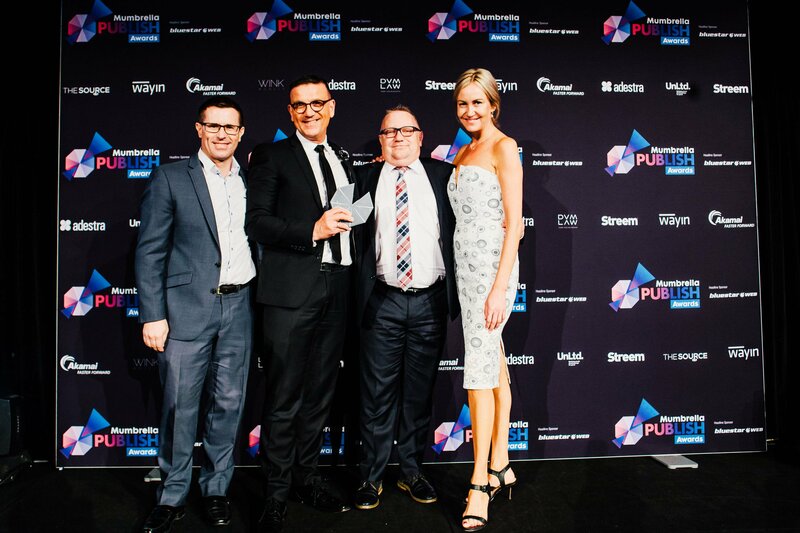 It picked up in the Columnist of the Year category for Aleks Vickovich, Editor of the Year – Business with Katarina Taurian of Accountants Daily, Event of the Year for the Better Business Summit and Lawyers Weekly winning Business Publication of the Year. 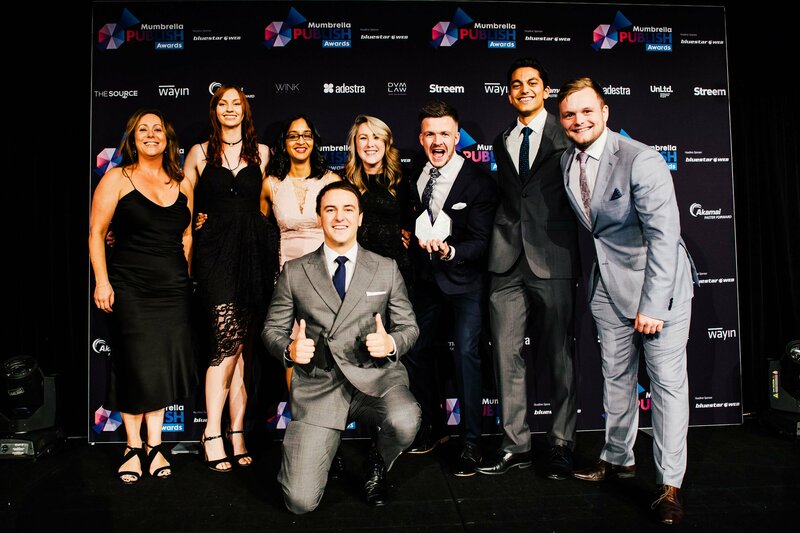 Vice Australia was named Brand of the Year while the Vice Bran Studio won the Content Studio of the Year award. 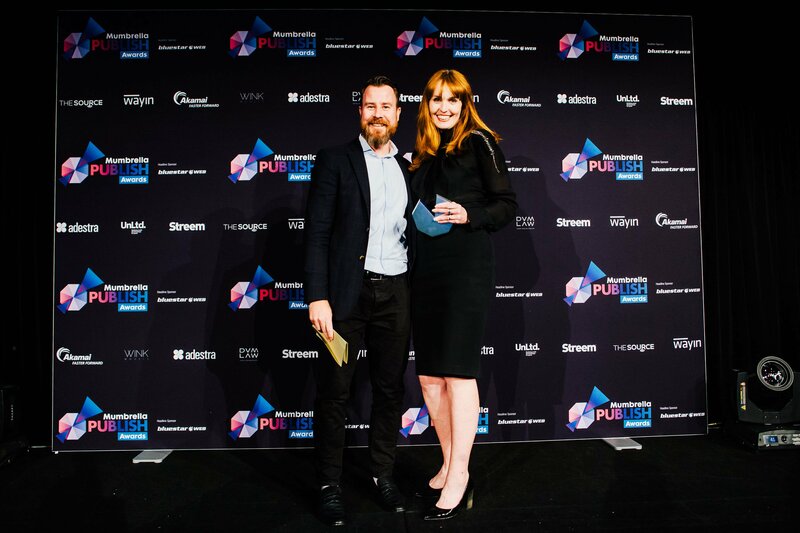 Fairfax Media won two awards with AFR Magazine picking up Magazine Cover of the Year – Consumer/Custom and Tim Beor winning Designer of the Year. 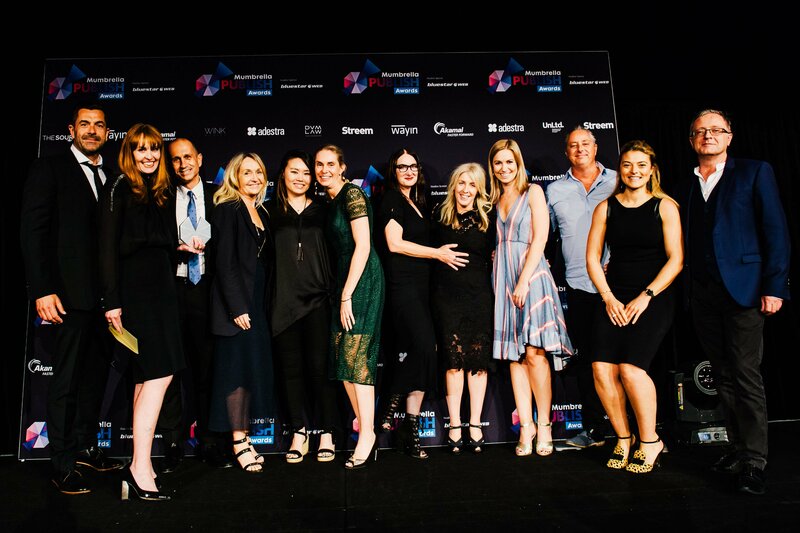 Gen Z-targeted site Punkee won the Launch/Relaunch of the Year – Large Publisher category for parent company Junkee Media, while Camper, which Adventures Group Holdings bought from Bauer Media at the start of the year, won in the small publisher category. 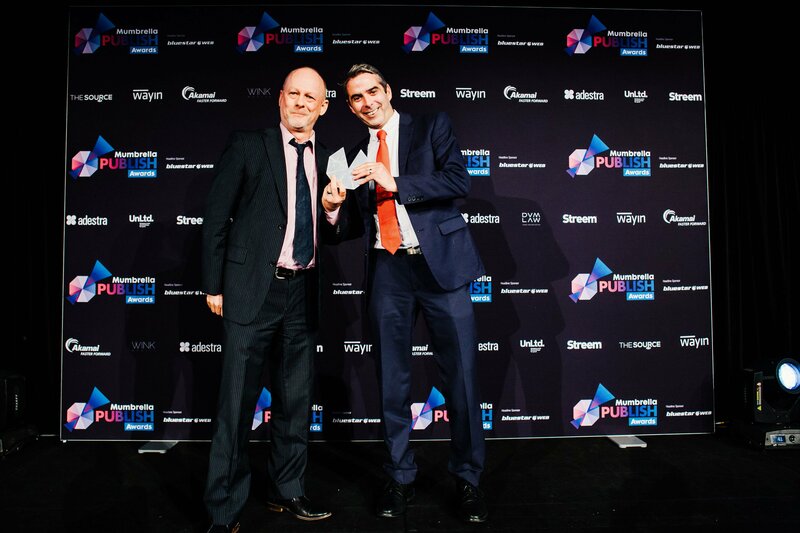 Other winners on the night included News Corp, Fairfax Media, NewsLifeMedia, Nine.com.au, Mahlab, Universal Magazines, Allure Media and Broadsheet. Thanks for the question. Brand-funded content is eligible, and indeed welcome. I’m sure that if the podcast category becomes more popular (as I suspect it will) there may be a time in the future where we split it, rather like we split business mags, consumer mags, custom mags etc.